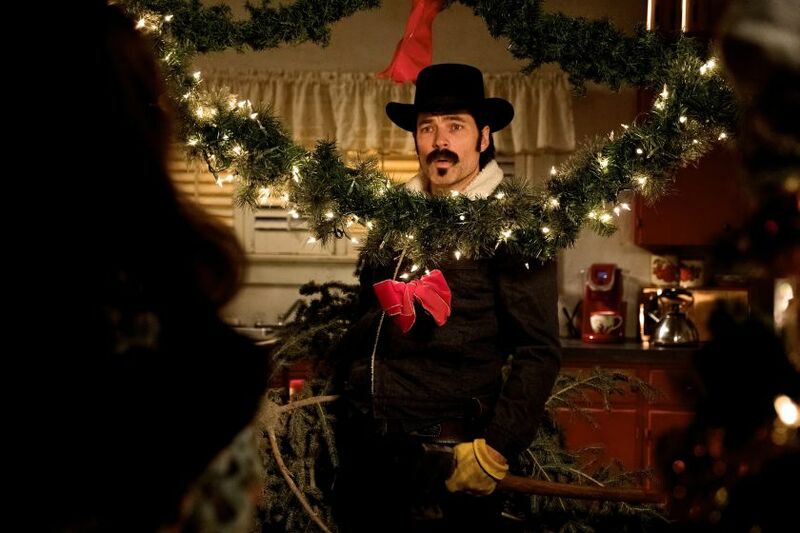 On this podcast Kevin and Bonnie discuss the six episode of season 3 of Wynonna Earp titled If We Make It Through December (3×06). The holiday season comes to Purgatory; Wynonna teams up with a new ally to search for a missing kid on Christmas Day; Waverly learns more about her father. A BIG thank you to the sponsor of this podcast episode – Tellofilms.com. We also have a Wynonna Earp Fans Email Newsletter which you can signup for here.